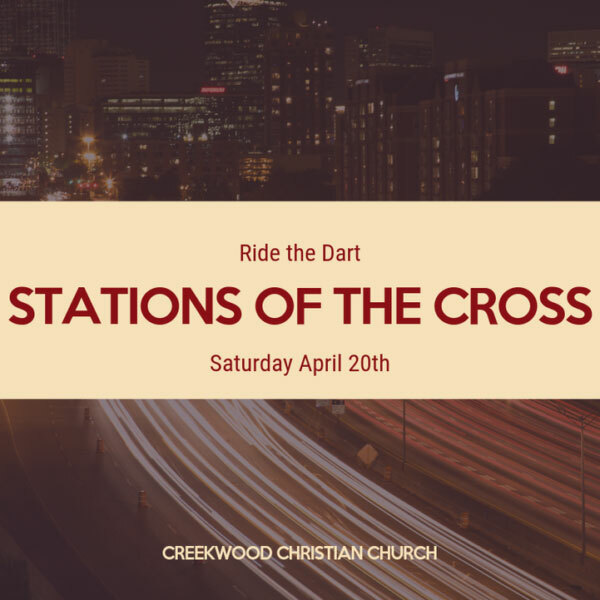 On Saturday, April 20, you’re invited to join us at the Frankford DART Station in Carrollton at 9:00 am, as we begin our Stations of the Cross journey through greater Dallas. We will visit ten sites that serve as contemporary reminders of how crucifixion still exists in our world and why we need the good news of Jesus’ resurrection. This event takes approximately four hours and will conclude in Deep Ellum where you’re welcome to stay and enjoy lunch before heading back towards Creekwood.